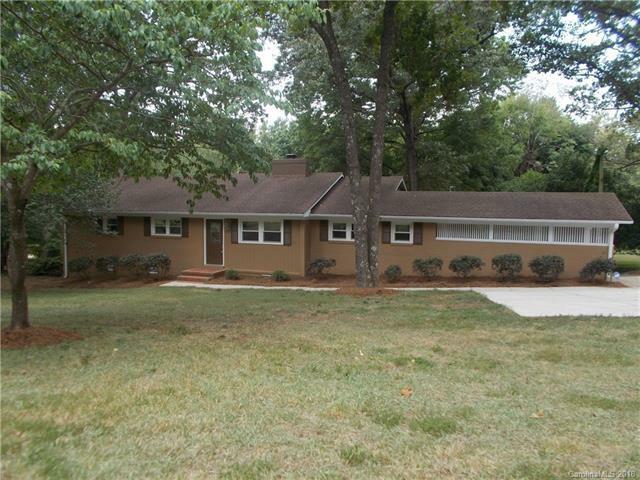 Beautiful brick home just steps from the Rock Hill Country Club grounds. Relax on the back deck or enclosed porch overlooking the large, fenced backyard and pond just behind the property. Owner has meticulously cared for and upgraded the home over the last ten years and it shows! Refrigerator conveys to buyer.